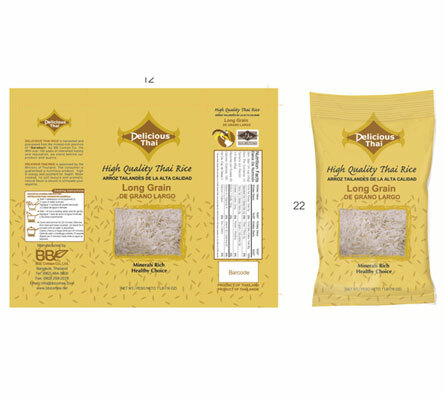 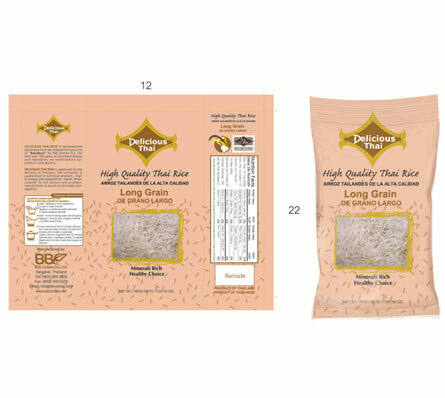 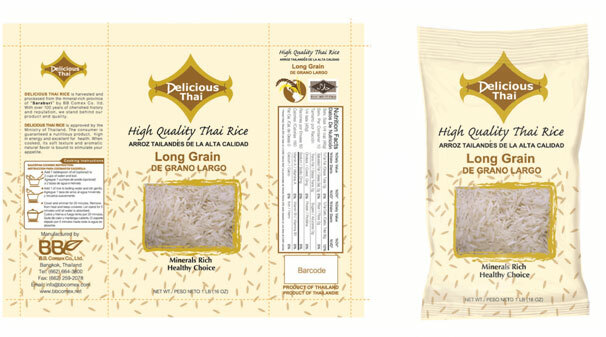 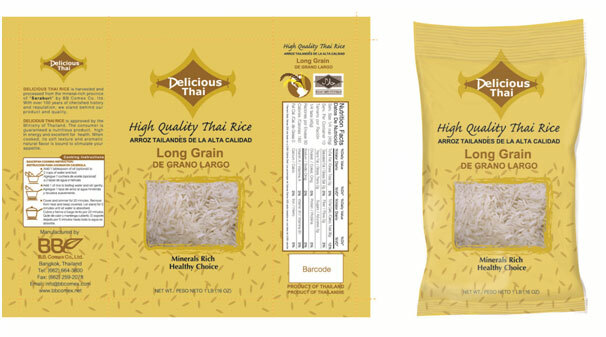 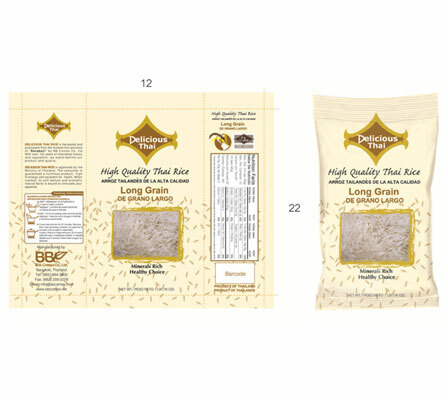 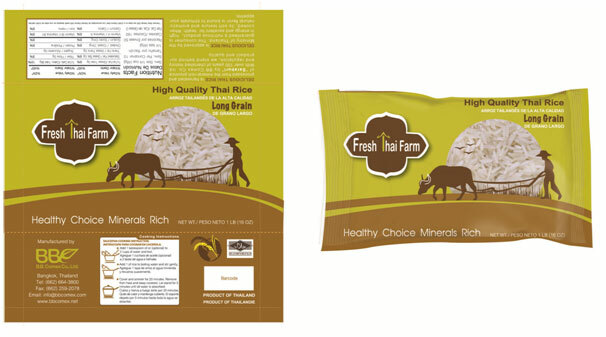 We are one of the leading suppliers of a wide variety of Thai rice, renowned for their rich aroma and taste at affordable prices. 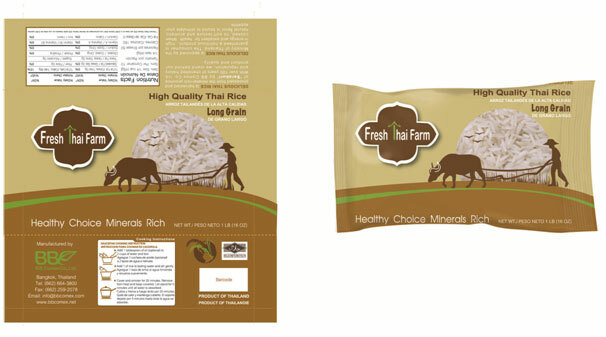 We are dedicated to adhere to our ethical practices which are in compliance with the standards and regulations set forth by the Government of Thailand. 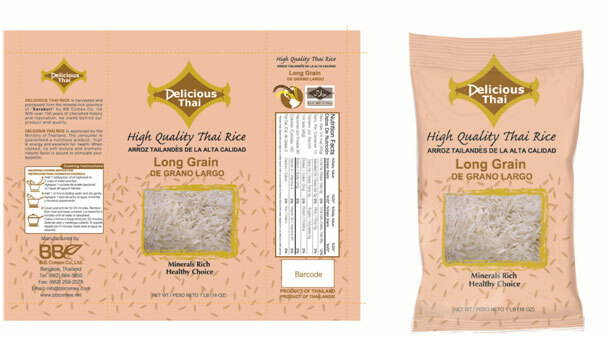 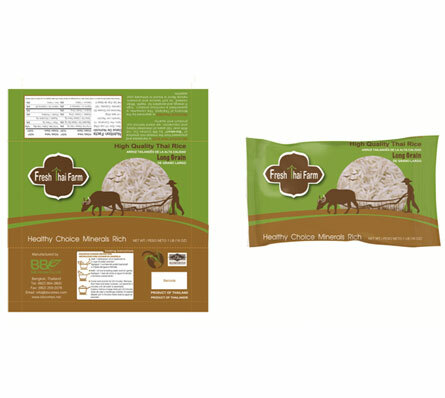 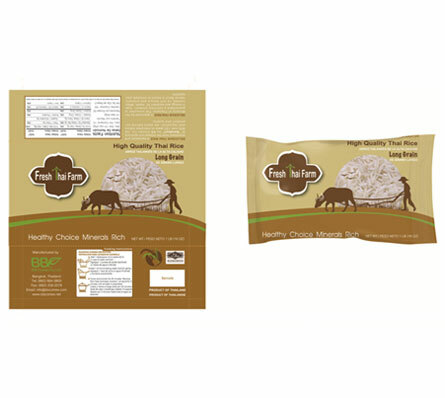 We also offer customized packaging solutions as per the clients’ needs. 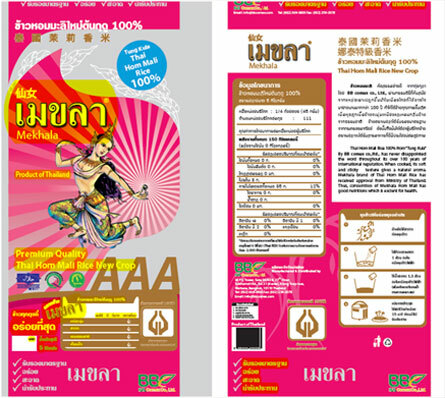 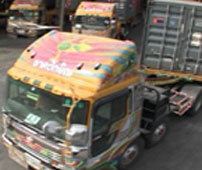 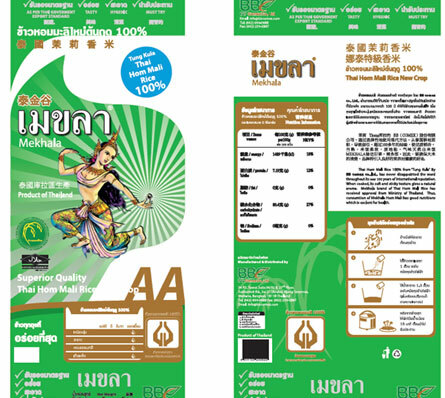 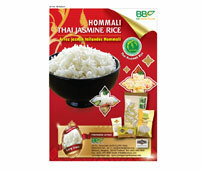 BB Comex Co. Ltd, Bangkok, is a member of www.exporterthailand.com the following organization in the World Rice Market. 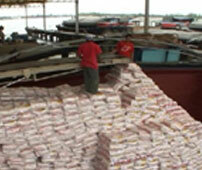 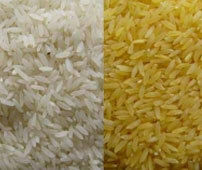 Keeping all the quality parameters as our major focus, we process and supply an extensive range of Rice. 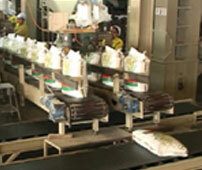 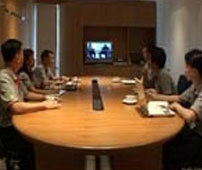 Our staffs consists of supervisors, quality inspectors, technicians, R&D staff and many other professionals. 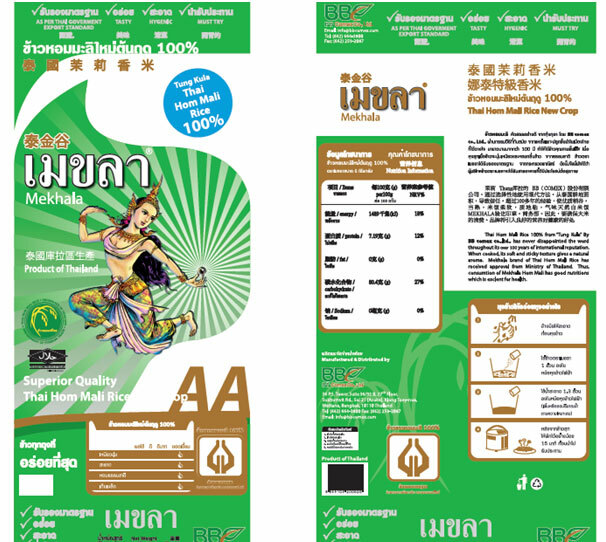 Personnel who are working with us make sincere efforts, to accomplish the assigned tasks in smooth and efficient manner to provide quality for maximum satisfaction of our esteemed clients. 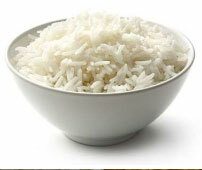 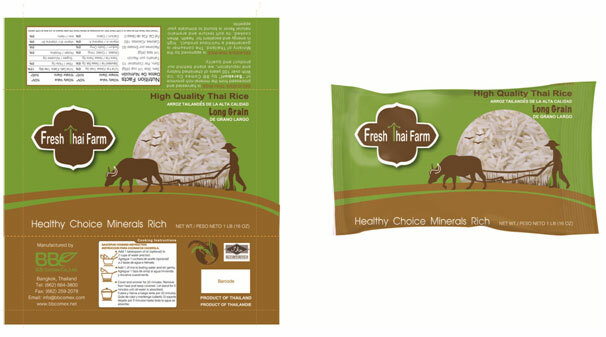 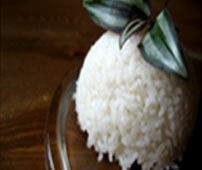 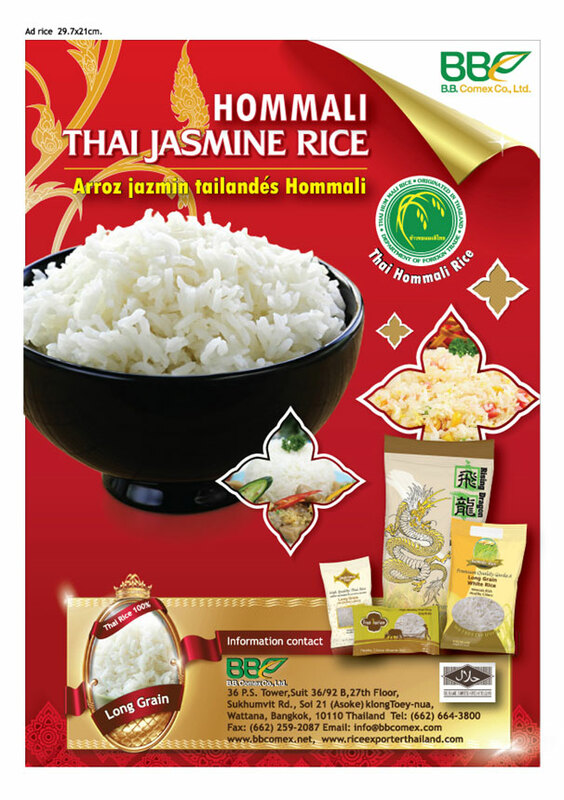 Variety : Hom Mali (Jasmine), White Rice, Brown Rice, Parboiled Rice, Glutinous Rice.